As an Australian mother and adopted Indian son, Nicole Kidman and Dev Patel anchor this stranger than fiction true story. Dev Patel, Priyanka Bose, Sunny Pawar and Nicole Kidman at The Governors Awards. 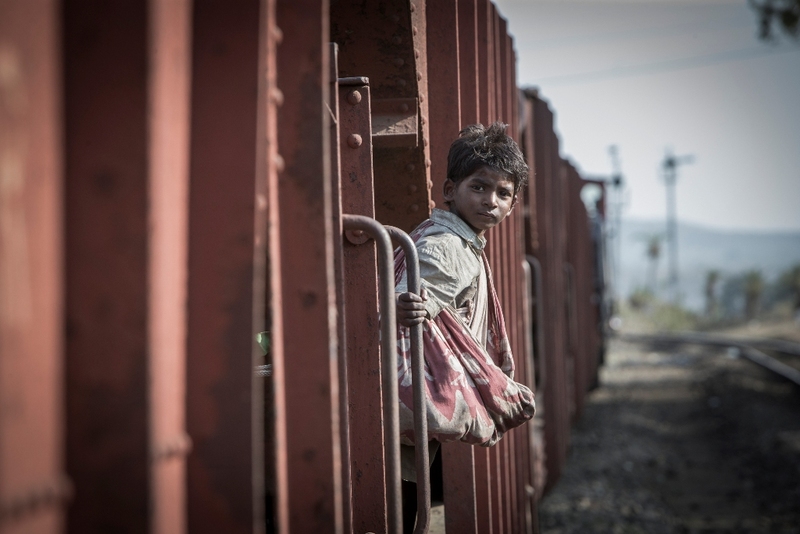 “Lion” is designed as a crowdpleaser that will tug at filmgoers’ tear ducts and heartstrings. Crafted by a largely Australian crew of Hollywood outsiders led by Garth Davis in his feature debut, the decently reviewed Weinstein Co. release (November 25) is Harvey Weinstein’s Oscar mission. 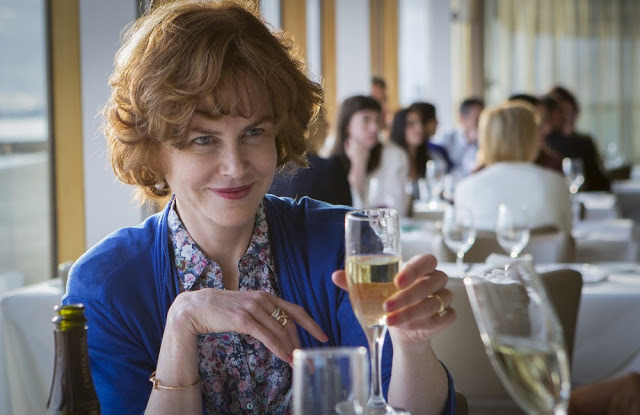 So far it’s landed six Critics Choice, four Golden Globe, and two SAG nominations; all include supporting players Nicole Kidman and Dev Patel. The movie is holding well in limited release, heading into national expansion over the holidays. 1. Find a riveting true story. Back in 2013 when Sundance Channel series “Top of the Lake” debuted at the Sundance Festival, See Saw Films producers Iain Canning and Emile Sherman (Oscar-winner “The King’s Speech”) discovered an article about Australian emigre Saroo Brierley, who had lost his family at the age of five in Calcutta and, 20 years later, found them again via Google Earth. 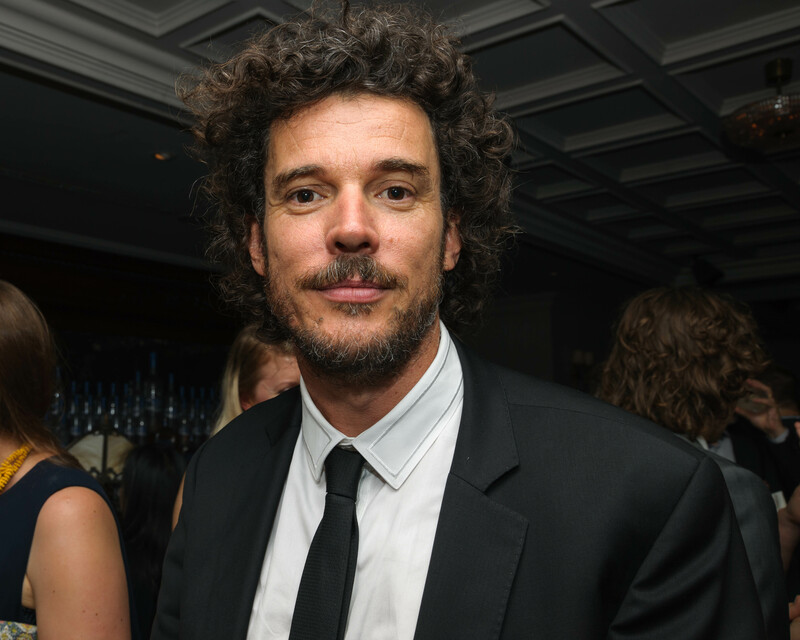 At Sundance the producers went straight to their “Top of the Lake” co-director Garth Davis. They nabbed the rights to Brierley’s memoir, “A Long Way Home,” by flying directly to Australia to meet the man and his adoptive parents to win their trust. They agreed to hire L.A.-based Australian poet-novelist-critic Luke Davies, who adapted his novel “Candy” for See Saw. Davis also liked Davies’ script for the James Dean movie “Life.” “It was a beautiful script, very human and tender,” said Davis in a phone interview. With the screenplay in good shape, See Saw took the project to Cannes 2014. They gave distributors four days’ warning to read the script and express interest. That created a bidding war, which the Weinsteins won by paying $12 million for the worldwide rights. That gave See Saw their budget and more script development before shooting. 2. Start at the very beginning. After landing the gig, Davies traveled to India to meet Brierley and his birth mother at their home village, then flew to Tasmania to meet Saroo’s adoptive parents. And he convinced the filmmakers not to bookend the movie in the present, but to start with the young boy getting stuck on an abandoned train that takes no passengers and stops more than 30 hours later a thousand miles from his home in Calcutta. That’s because they cast a magnetic kid who could act. Young Sunny Pawar emerged from screen tests across India of thousands of promising children, sent back to Australia. It was risky to cast someone so young, but they wanted a small and vulnerable child. 3. Search for colorful locations. On his extensive location scouts in India, from Calcutta to the central state of Madya Pradesh, Davis embraced the great ochre landscape expanses unique to the countryside near Brierley’s birthplace. He had a photographic memory of the train platform and water tower in Burhanpur not far from his hometown. It took him four years to obsessively trace thousands of train platforms until he randomly came across a satellite image that had been updated only a few weeks before. When filming began in January 2015, Davis and his cinematographer of 20 years, Greig Fraser (“Zero Dark Thirty,” “Rogue One”), shot the first part of the film as an external story, and the second half as a more internal story. “Camera and sound design contributed to that,” said Davis. They shot with the Alexa, developing a special remote robot camera rig to hold the Alexa at the head height of the diminutive Pawar, which you could not do with a Steadicam — as well as aerial drones shooting the landscape from above. 5. Keep hold of the story’s underlying emotion. 6. 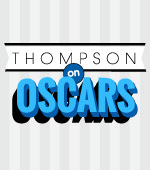 Cast a global movie star. Patel talks about his journey to “Lion” in our video below. 7. Cast a major Australian star. Kidman has executive produced, with Reese Witherspoon, “Big Little Lies” (2017) for HBO, directed by Jean-Marc Vallee, and co-starring Shailene Woodley and Laura Dern. She also stars in two 2017 films opposite Colin Farrell, Yorgos Lanthimos’ “The Killing of a Sacred Deer” and Sofia Coppola’s Civil War feminist drama “The Beguiled.” Kidman also returned to New Zealand to shoot two Season Two episodes of “Top of the Lake” with her old friend Jane Campion. Patel follows up his mathematician in “The Man Who Knew Infinity” with Weinstein Co.’s “Hotel Mumbai,” opposite Armie Hammer, set during the harrowing three-day 2008 terrorist siege of the Taj Hotel. Davis has just wrapped production on See Saw’s “Mary Magdalene,” a retelling of the Bible story starring Rooney Mara in the title role, Joaquin Phoenix as Jesus, and Chiwetel Ejiofor as Peter. And Davies is working with his pal David Michod on a mini-series adaptation of Joseph Heller’s satirical black comedy “Catch-22” (which Mike Nichols directed at Paramount). It’s being developed by Anonymous Content to be set in the same 1945 period, at a U.S airbase off the coast of Italy.